Dear Ladies, do you award a second glance to anyone with dark, shiny tresses? Do you feel that your hair is increasingly losing its sheen? Is hair loss turning into a nightmare for you? Fret not, here are some personally tested ingredients which can be fixed right in your kitchen. They have been used traditionally in various households over generations and have helped the cause of thin hair. Before you pick up any of these ingredients, be sure to do an approximate count of your hair strands, if the number cross 200, you may need to meet your dermatologist. Hair fall can be due to various reasons which include iron deficiency and thyroid disorder as some of the common causes. Getting back to our kitchen, these quick fixes are easily available and need to be used over the course of a few months to be effective in the absolute sense. Patience is the key here. Crush few garlic pods and sieve the juice, mix it with your favourite carrier oil, preferably coconut or olive, apply it twice a week and wash it off with a mild hair cleanser. Alternatively put few pods of garlic in your shampoo and keep it that way, the goodness of garlic will be infused in the cleanser and work effectively. 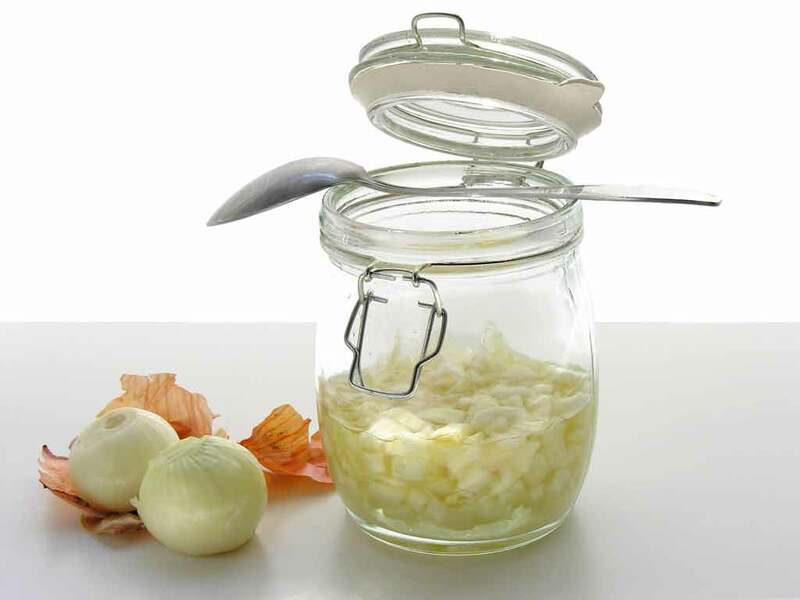 You can pick garlic oil online if you do not find time to make it at home. 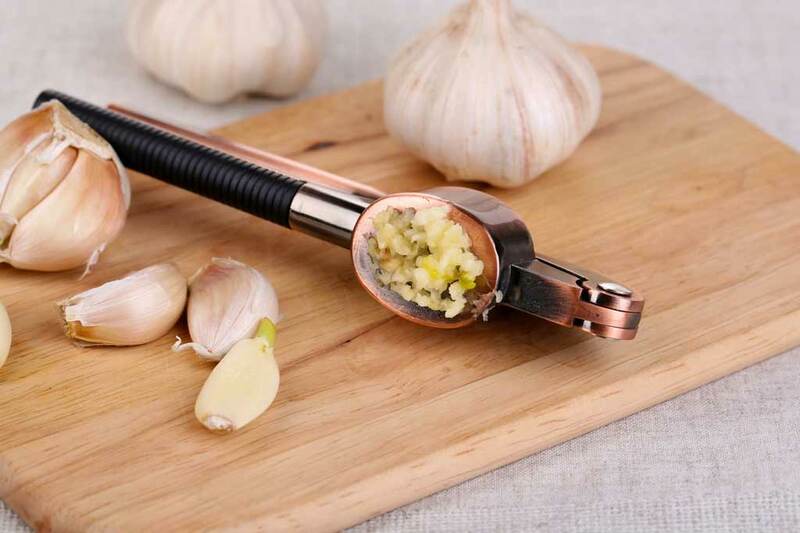 The vitamins and minerals constituting garlic help stimulate the follicles, helping in hair growth. This is an oil that gives fabulous results when used externally as well as internally. 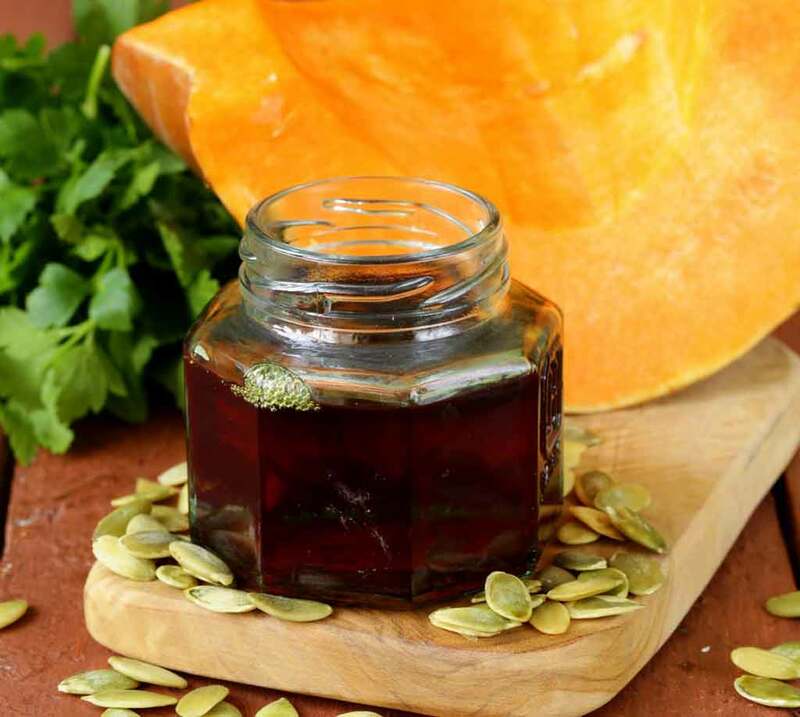 Consuming pumpkin seed oil, as a part of your diet helps in balancing of specific hormones necessary for normal hair growth. Applying it on the scalp can nourish and also help smoothen your frizzy hair. Dry hair is one of the major causes of hair breakage. 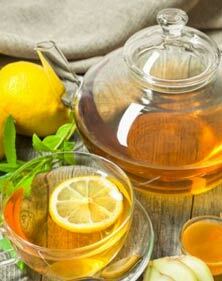 Pick some fresh guava leaves, if you don’t have that option, head here and pick guava leaf tea . Boil them and strain the leaves or bags. Now massage the liquid slowly onto your scalp. Add a little coconut oil as the finishing touch, leave overnight and wash it off in the morning. You can also leave guava leaves in the coconut oil to infuse it with the same goodness. 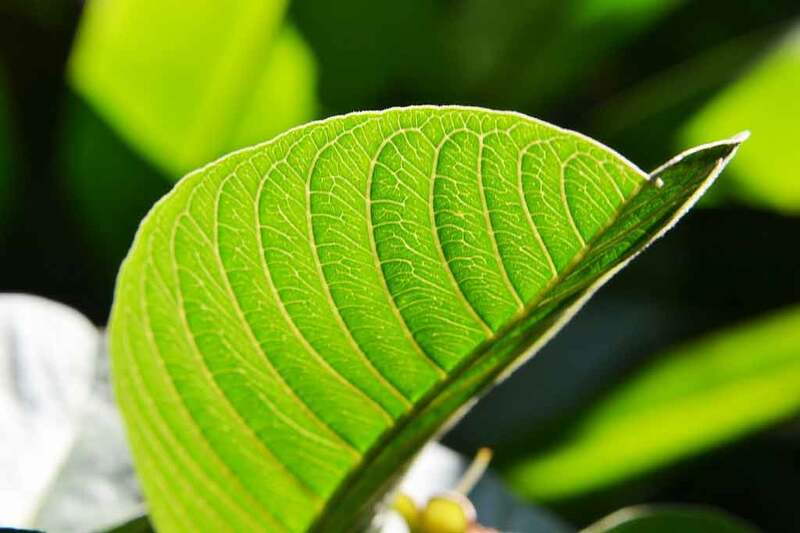 Guava leaves are rich in Vitamin B and C which aid hair growth when applied topically, they also help fight dandruff with their antimicrobial property. 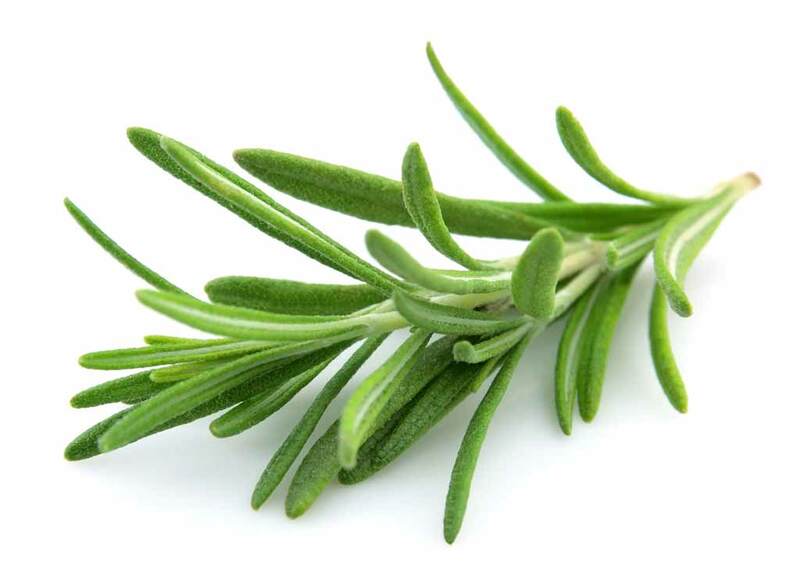 This herb can not only help in hair growth but also help in removing product build up from your hair. Crush grated ginger, mix it with olive oil and apply it onto your scalp, massaging all the while. 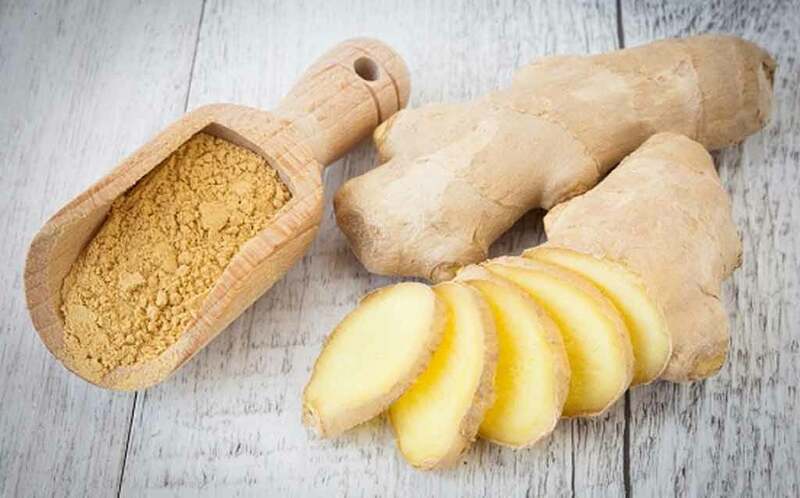 Ginger is said to be antibacterial, cleansing the scalp and also aiding the blood circulation in the follicles which helps in hair regeneration. DIYs don’t get easier than this! So if you are looking for the easiest and cheapest hair loss prevention hack, this onion juice trick is the ideal method for you. Pick five hibiscus flowers and boil them with coconut oil, strain the flowers and use the resulting oil on your scalp twice a week. 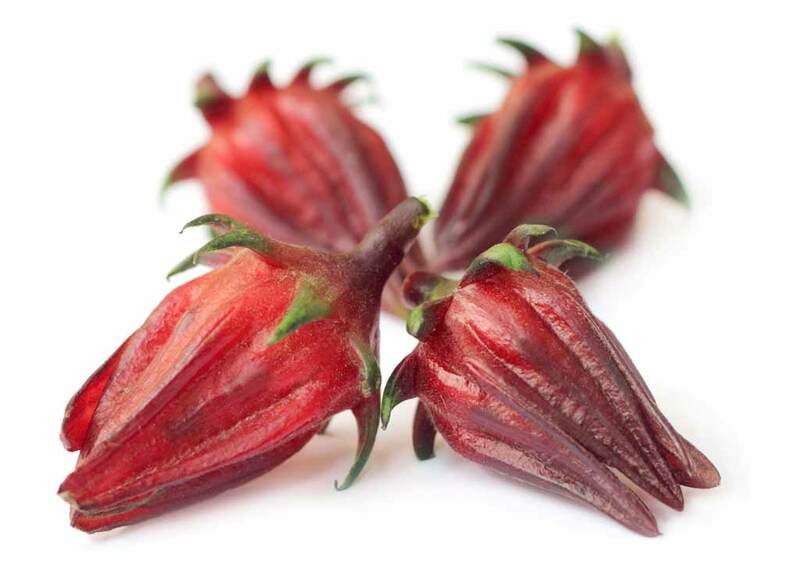 Hibiscus is said to promote new hair growth, prevent hair fall, make the hair soft and lustrous and also prevent premature greying of hair. All these quick fixes need to be tried and tested personally as everyone’s hair is different. Pick the one which suits you the most, stick to it for a few months and give your hair a chance to be strong, thick, dark and beautiful again.